You wouldn’t clean upholstery with your scrub wand so don’t clean upholstery with your carpet cleaning chemicals. HydraMaster’s Upholstery and Rug Cleaning solutions are designed for the cleaning craftsperson. While many cleaners use carpet presprays on upholstery or rugs, the craftsperson recognizes the important differences between upholstered fabrics, investment textile rugs, and carpeting, as well as the soils that build up in them. 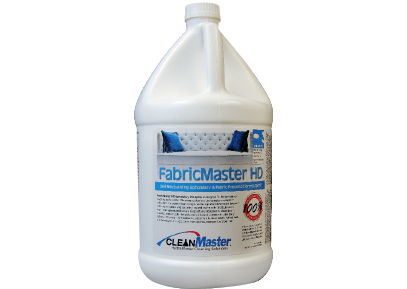 FabricMaster HD is a self-neutralizing formula that cleans with the power of alkalinity, but then self-neutralizes as it dries. It is designed for use on synthetic upholstery fabrics. It does all of this with the cleaning power of odorless ammonia, combined with specialized solvents and surfactants. This specialized formula is specifically designed to break down, dissolve, and emulsify the soils and spills most common to upholstery fabrics – body oils, hair treatments, airborne oils, shoe scuffs, spilled food and beverages, crocked colors from clothes, newsprint, and pet hair. 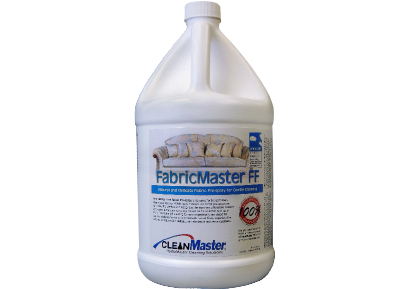 FabricMaster Fine Fabric also recognizes the construction and texture of upholstery to be more delicate than carpet, so it does not use harsh solvents often used in carpet presprays that can affect upholstery construction. 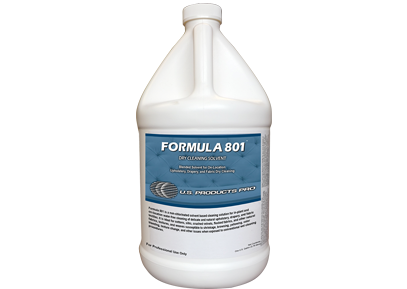 This neutral pH cleaning formula is specifically formulated for use on upholstery fabrics constructed with natural fibers, especially fine cottons, and fabrics with delicate, intricate weave textures and patterns. Specialized surfactants are used in this formula do not overwet the fabric like typical surfactants, allowing you to clean the surface without soaking the back of the fabric. 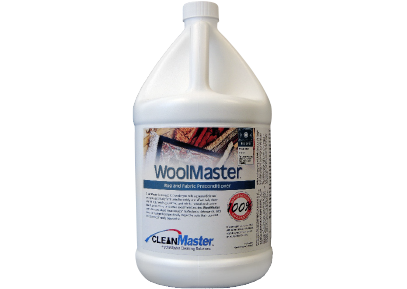 WoolMaster was formulated from the beginning for the specific purpose of effectively cleaning the most challenging rugs and fabrics, and meets and exceeds the safe standards for cleaning wool fibers and fabrics. 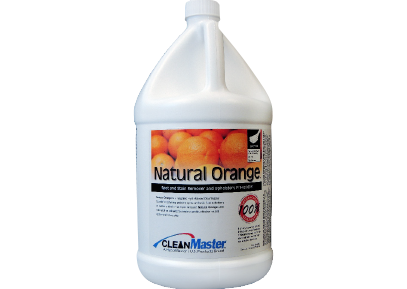 WoolMaster is also formulated to match the versatility of the cleaning professional, working effectively at both “on-location” and “in-plant” cleaning set-ups. 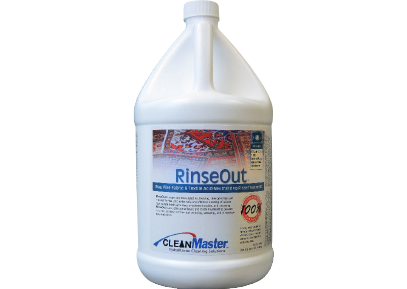 RinseOut is a specially formulated neutralizing, detergent free acid rinse for the final step in the safe and effective cleaning of Oriental Rugs, Natural Fabric Upholstery, Investment Textiles, and Carpeting. RinseOut is also effective at fabric and textile treatment to prevent or correct cellulosic or chemical browning, yellowing, and to stabilize dyes and colors.